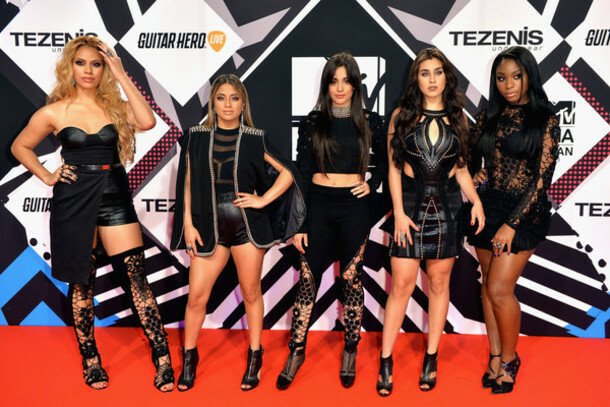 11 things you know if you’re both a Harmonizer and a Mixer – MP! 1) Ain’t no shame in being discovered on a talent show. 4) Friends stick together. You’re unstoppable when your girls are behind you. 5) Life is not meant to be taken too seriously. 6) You can literally twerk on anything anywhere, especially on your bandmates. 7) Sometimes you just have to all wear matching black leather outfits. Because life. 9) Synchronized arm waving improves a video by approximately 1000%. 11) Girl power comes in all shapes, colours, sizes and (most importantly) hairstyles. We just have to hope that tour dates don’t clash! 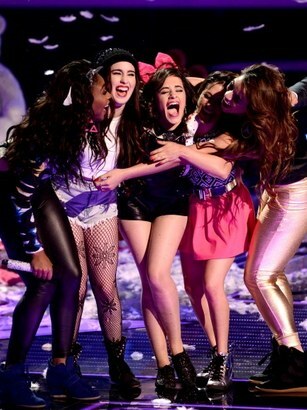 Tweet us @maximumpop if you’re both a Harmonizer and Mixer. Next article VOTE: Which is the ultimate ‘Gossip Girl’ ship? VOTE: Which is the ultimate ‘Gossip Girl’ ship?